BAROKA FC temporarily put their publicised problems at the back of their heads to secure a spot into the Nedbank Cup last 16 rounds. 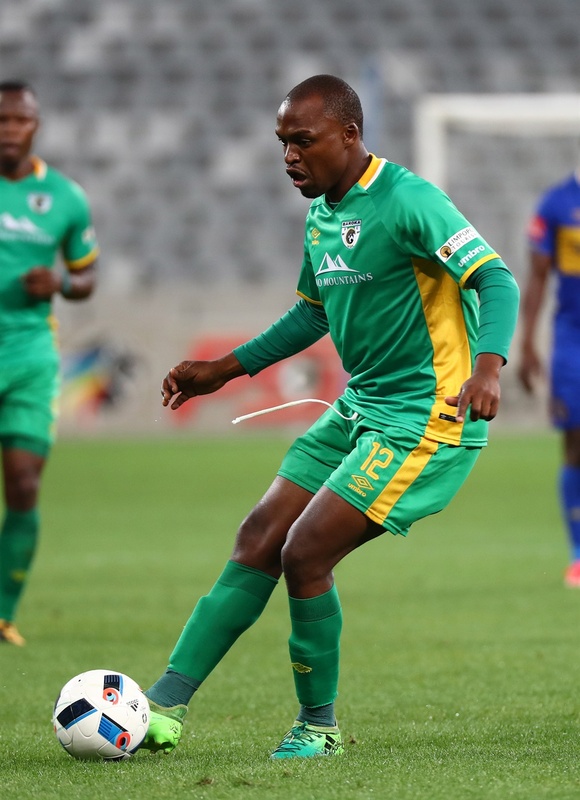 A 10-man Bakgaga sealed their passage into the next round following a hard fought 1-0 victory over relegation threatened Platinum Stars at the Royal Bafokeng Stadium in Rustenburg last night. Gift Motupa stepped up to convert a second half penalty to dump Dikwena out of the tournament. It was Bakgaga’s only short on target the entire game, but it turned out to be a decisive one. The absence of their head coach Kgoloko Thobejane who is suspended for allegedly drinking on duty did not affect the players, instead they adopted a professional approach. Dikwena have no one but themselves to blame for their failure to convert their numerous goal scoring opportunities after a dominant display. They made four changes to the team that played a six goal thriller with Chippa United. Bakgaga also made four changes to the team that crushed to a 2-0 defeat away to Free State Stars in the Premiership. There was a moment of silent before kick-off for Polokwane City defender Mogau Tshehla who passed away. Dikwena dominated possession but they were unable to punish the Limpopo based outfit. Bakgaga relied on the counter attacks as their defense held out in the opening half. They were the happier of the two teams to go into the half-time break without conceding. Goodman Mosele was sent off, Bakgaga played the remaining 15 minutes with a man down. The teams that will be in the hat for tonight’s last 16 rounds draw are Richards Bay, Orlando Pirates, Kaizer Chiefs, Mamelodi Sundowns, Bloemfontein Celtic, Maritzburg United, Cape Town City, AmaZulu, Ubuntu Cape Town, Steenburg United, Chippa United, EC Bees, Royal Eagles, Free Stars.
) In another match encounter Stellenbosch sent Highlands Park packing in an all National First Division encounter with a 1-0 victory in the Mother City. Iqraam Rayners early goal in the first half made the difference. NFD log leaders Park will see the defeat as a blessing in disguise as they will shift their focus on returning to the top flight division by gaining automatic promotion.